A tropical retreat by the Singapore River and the entertainment enclave of Clarke Quay. Welcome to Park Hotel Clarke Quay. An icon along the Singapore River with its signature red roofs inspired by Singapore's colonial past, Park Hotel Clarke Quay has a central, downtown location that is minutes from the Clarke Quay entertainment precinct and CBD. Located away from the hustle and bustle along the quaint streets of Robertson Quay; this perfect tropical retreat comes with a 25-metre award-winning outdoor pool and adjoining Jacuzzi, chill out on the spectacular poolside bar and cabanas for the perfect getaway. Discover how you can host an intimate and cosy wedding soiree with exclusive perks and fantastic lucky draw prizes from our wedding showcase on 20 July 2019. Book here with promo code "Ten". Available for selected packages only. Your personal tropical oasis in the heart of Singapore, the award-winning Park Hotel Clarke Quay welcomes business and leisure travellers into its warm embrace in 336 well-appointed rooms and suites. 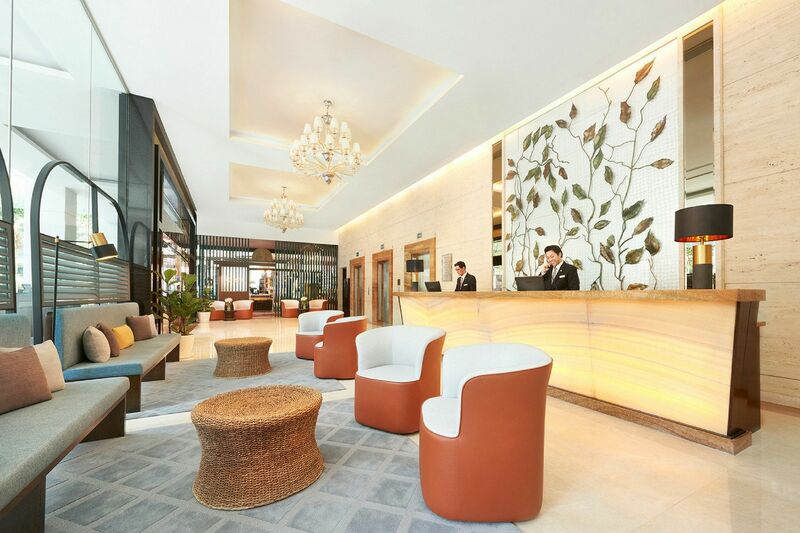 Each room and suite at this hotel in Clarke Quay showcases modern baroque furnishings, elevated ceilings, as well as full length bay windows offering scintillating views of the Singapore River or the cityscape. Here’s an itinerary about what to see, do and eat around Bras Basah & Bugis.